It is inevitable to make many errors in the beginning. Keep on correcting these errors and the level of skill will keep on improving. The process of rectifying mistakes is also the process of forging skill. Therefore when learning taijiquan do not be afraid of errors. Become aware of them. 1. Impatience for more movements. Impatience results in overlooking the complete range of specifications, movements are unfinished or just short of the end positions. If the movements are deficient, power is not fully expressed and functionality is not effective. Put more value on quality and not quantity. From the beginning try to grasp the key requirements and apply them throughout the form. 2. A disquiet mind. Taijiquan is the dual training of the body and mind. When the mind is quiet the energetic flow is smooth. An old saying linked to lifestyle cultivation states "Steal a little leisure from a busy life". The attitude to training is to "steal" some practice time whenever you can, and put aside distractions to concentrate on training. 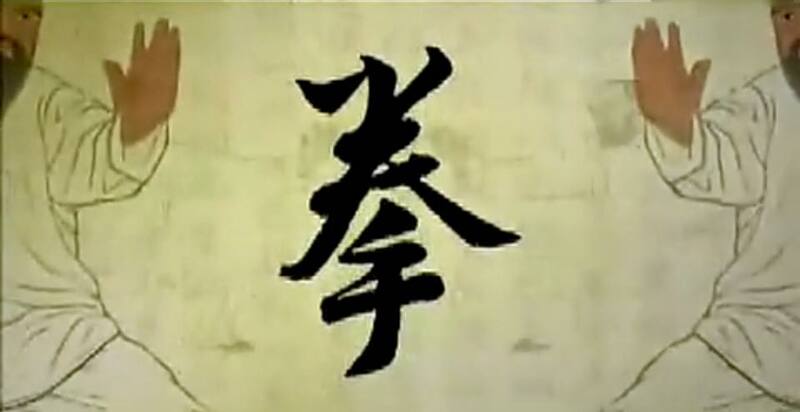 One of the uniqueness of Taijiquan training is the tempering of one's character and mellowing of the mood. 3. Disconnected movements (of the form). Individual movements may be done quite well, but the link and continuity between movements are not smooth. A Taijiquan routine is a complete unit, not isolated entities joined up. If connecting movements are not executed well the quality of Taijiquan cannot be manifested and continuity and flow compromised. Carefully study the correlation between each posture, and pay attention to the transition. Make sure each posture is complete (breath and energy) before moving to the next. This is the way to make Taijiquan movements round and circular. 4. Stiffness. When softness and pliancy are absent, movements are stiff and tight. To overcome stiffness, train a few postures repeatedly until the Taijiquan "quality" is felt. Then train another set of postures. 5. Listlessness. A common interpretation of Taijiquan's softness often takes on a "sickly appearance". Although Taijiquan is based on relaxation, however its martial functionality requires movements to have "power within softness". There's dynamism arising from quiet, looseness and softness, energising the body and filling the spirit. 7. Overthinking. There's confusion and an inability to move forward when a learner over-analyses and thinks of too many requirements at the same time. 8. Lack of clarity. When the anatomical positions and physiological route are unclear and undefined. Although these vary from person to person, the rules for the hands (upper limbs), eyes, body and footwork are precise. Learners must be guided by an experienced teacher and not guess an approximation. The form can be dismantled and performed at will only after a long time of good foundation. When a movement becomes natural and comfortable then it is more likely that it is in the correct state.